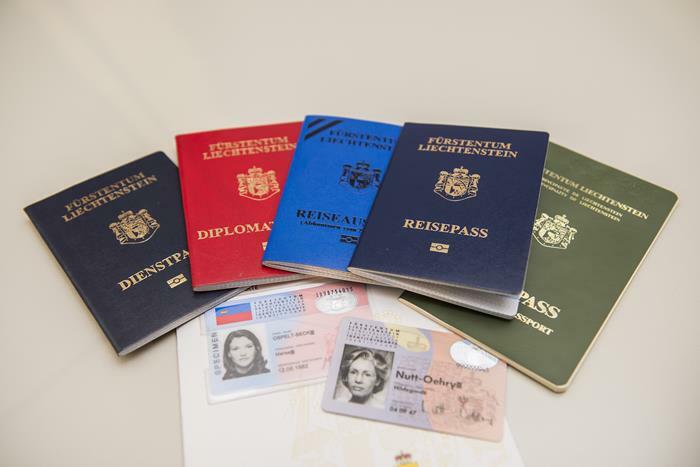 Liechtenstein passport holders the same as most of citizens in the world are required visa to Vietnam. However, Social republic of Vietnam has not set up any embassies or consulates in Liechtenstein yet, therefore Liechtenstein citizens either to find Vietnam embassies in a country nearby for Vietnam visa OR applying Vietnam evisa with Vietnam Immigration Department on this website. How to get Vietnam visa in Liechtenstein? Each of the above two options for applying for the Vietnam visa can only be applied separately at its own time. Whichever option you pick among these two is dependent on accessibility and convenience to you as a visa applicant. Direct application procedure entail presenting yourself in person at the Vietnam embassy at any surrounding country with the facility since Liechtenstein currently does not have a Vietnam embassy. During this procedure one is guided at the embassy on how to go about the visa application process in addition to being informed about the required documents and standards to be met. – Long queues at the embassy during peak seasons as a result of tens of visa applicants that turn out for the procedure. – The service is not applicable during holidays and weekends as embassies are usually closed. – The service is not always available as some embassies operate at a few hours on working days. – Visa applicants having to travel from their countries to foreign nations may incur high travel costs. Online application procedure for the Vietnam visa for Liechtenstein is more reliable, convenient and faster. You first acquire your letter of approval from the Vietnam immigration department through us and then use it to claim your Vietnam visa from the visa on arrival at any of the three Vietnam international airports upon your arrival there by air. – You first visit our website online and download the visa application forms for printing. Fill in the forms and send them back to us in softcopy form. – Pay the visa application service online while keenly following our instructions. – Allow up to 48 working hours to receive your letter of approval from us by email. – Once received, the letter of approval should be printed for temporal identification when boarding a plane to Vietnam. You can claim your Vietnam visa with your letter of approval from any Vietnam international airport. Simply walk straight to the visa on arrival office located at the airport and present your letter of approval and two copies of your most recent passport photos. While there you will pay visa-stamping fee to have your Vietnam visa stamped on your passport and handed to you. Now you will have a valid Vietnam visa for Liechtenstein and ready to enter Vietnam! – You must have a valid passport that you acquired over six months prior to the visa application date. The passport should have a longer validity beyond that of the awaited visa. Also, this passport should have a full empty page, as the Vietnam visa for Liechtenstein requires a whole page on the passport. – You must fill in the visa application forms with valid information to ensure consistency of information between your passport and your letter of approval. – You must have two passport photos you took within the last six months at most. We strongly suggest you to have USA NOTE READY IN YOUR POCKET. The customs at Vietnam international airport will not take any other currency except the USA cash and you cannot do any exchange after passing through the customs’ gate.